Made in: Japan, Eu, India, Korea, Taiwan, China,….. 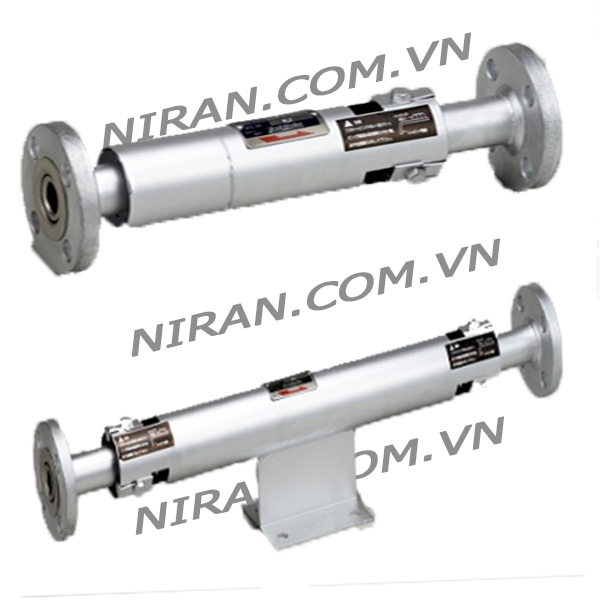 Application: Steam, air, cold and hot water, oil, Other non-dangerous fluids. Categories: EXPANSION JOINT, INDUSTRIAL ACCESSORIES, PIPELINE ACCESSORIES. 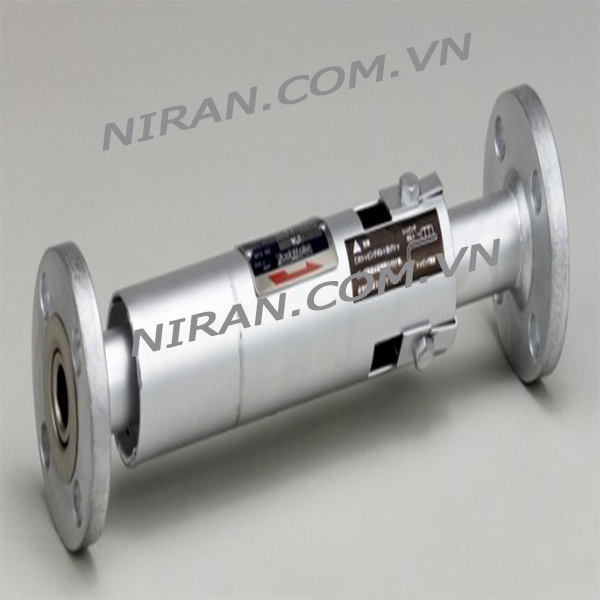 Control ring is provided for the purpose of reinforcement against internal pressure and equalization of bellows expansion. No need for retightening and replacement due to aging since packing is not used. Easy to maintain and manage. Simple structure since the flange, short pipe and bellows are united. 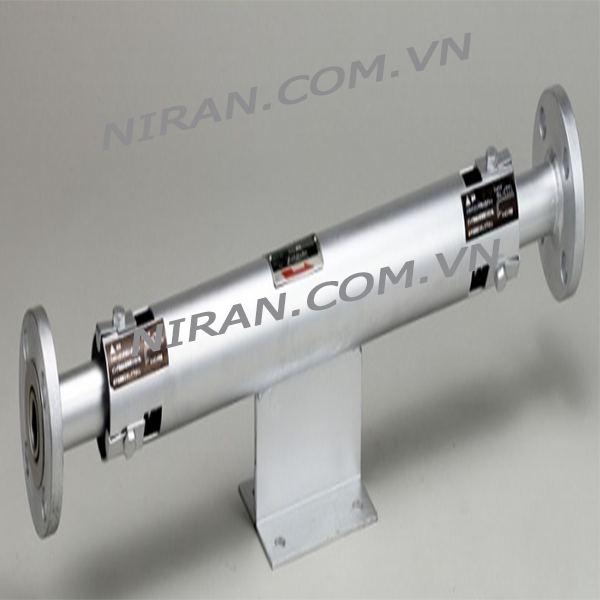 Outer pipe is attached in order to protect the bellows from damage due to external impact. Stainless steel inner pipe is attached in order to prevent fluid pressure loss, vibration, impact, corrosion, etc. Stainless steel made welted parts offer high resistance to corrosion and ensures distinguished durability. NIRAN COMPANY Copyright © 2019.